While following the Node and NPM on Chromebook (Chrome OS) blog on how to set up Node, I had the same problem as some of the users that posted a comment. I was getting an cannot execute binary file error when trying to run the downloaded binary files from Archlinux. This can be confirmed by running uname -m (one of the ways to check if linux OS is 32 bit or 64 Bit) which should return x86_64. 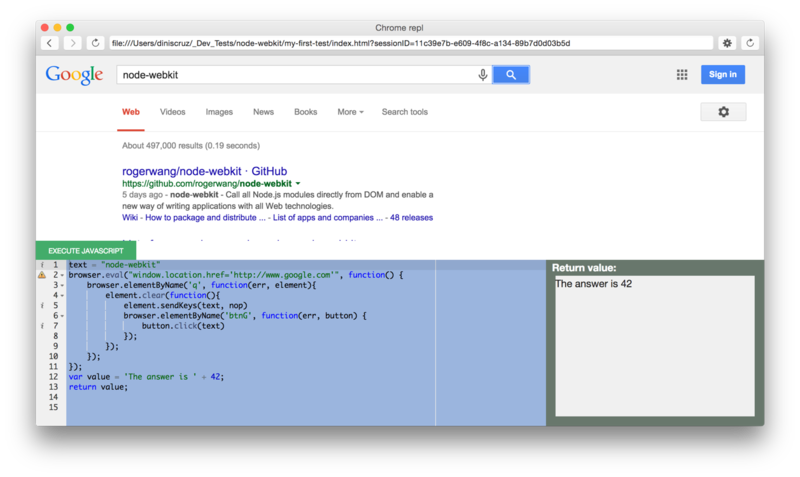 It was quite easy to write (about 1 day's work) since Chrome is quite an easy platform to develop for. It is basically a large number of JS prototype functions (written in coffee-script) which try to simplify node development, improve developer productivity and make the code more readable. As you can see by the commit activity (graphs/contributors and commits/master) there has been quite a number of API updates and fixes (for example there is quite a lot of great new stuff on the WatiN IE Web Automation front, including native support for Cassini). After How fast do the 'NUnit-Cassini-driven' tests execute (on a full TM instance) it was time to start accessing internal TeamMentor objects from the NUnit AppDomain. The main change I did was to add the [Serializable] and the MarshalByRefObject to the TeamMentor (TM) objects that I want to consume (i.e. access data and invoke methods) from NUnit tests. That is actually one of the 'THE' key questions, since if we want to be able to create NUnit tests that use newly created Cassini-driven websites (i.e. a new Cassini server per test or test class) they have to be fast. Ok, so how 'fast' is fast? Well, in my book, that is either less than 1 second (for quick tests) or 10 seconds (for more complex setups). Here is an QA Automation script I created today which performs a number of Integration Tests on the new version of TeamMentor. 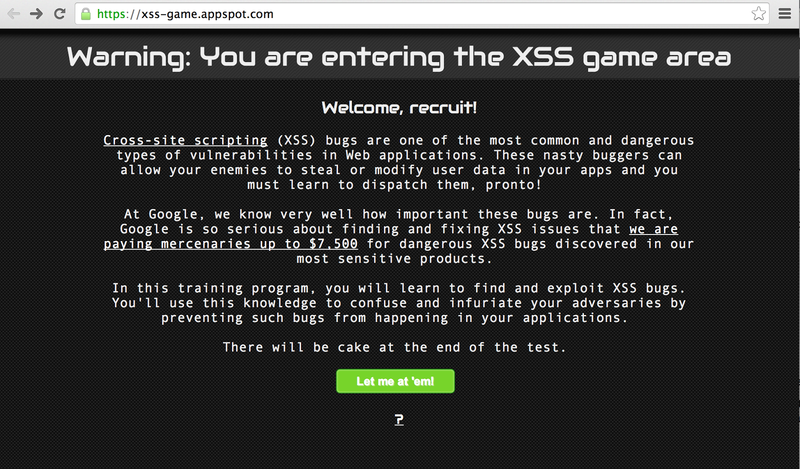 As you can see on https://xss-game.appspot.com and read on Google Launches Game to Teach XSS Bug Discovery Skills , this could be a really interesting way to reach developers. 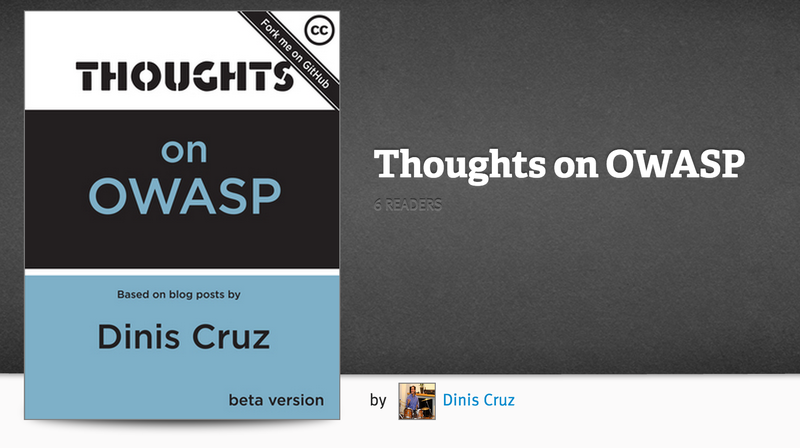 I will try to give it a test drive and see how easy/hard it is. This is really interesting and telling of Google's crawling speed and updates. 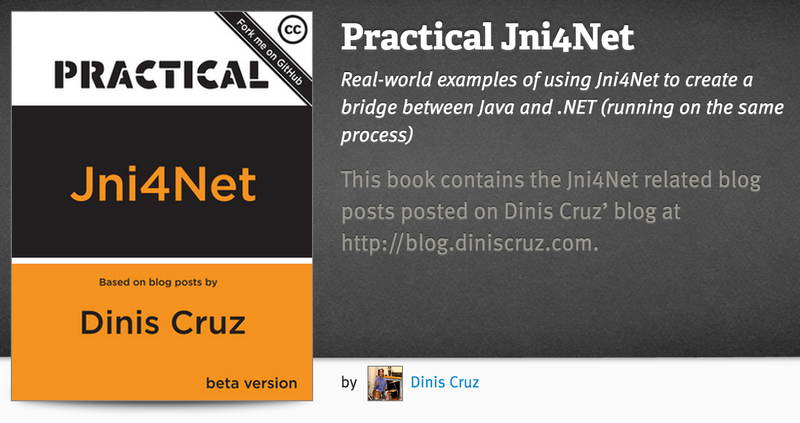 I like to think of the workflow as in "Don't copy and paste from Google, copy and paste from TeamMentor"
After releasing the "Practical AngularJS", Practical Git and GitHub, Practical Jni4Net and Practical Eclipse books, here is an equivalent book containing the O2 Platform Tools related blog posts. 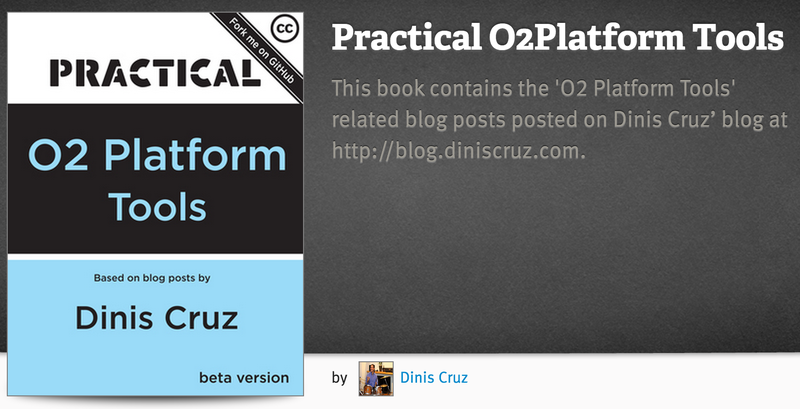 This new eBook has 113 pages and is made of 23 blog posts published in the last couple years. 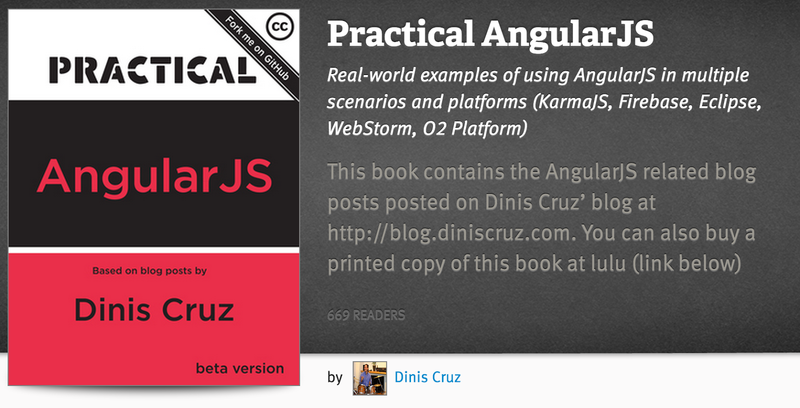 After creating a number of Leanpub based books, I've come up with a workflow that works quite well for me. This post shows how to add custom files to the TeamMentor's webroot using a special feature of the TeamMentor's UserData folder. Basically we are going to edit a file in GitHub, which will end up in the root of the associated TeamMentor website (which is quite a powerful PoC and bug fixing feature). Let's start with Groovy's ObjectBrowser which I used to use just about every day, since it gave me access to a live view of an particular Object's Fields, Properties (from getters) and Methods. Part of the new TeamMentor Fortify Eclipse plugin v1.6.0 (update site here, installation instructions here) is a really powerful TeamMentor and Eclipse API which can be easily accessed via the included Groovy REPL. As mentioned in the Saga to sign an eclipse plugin with a code cert the problems didn't finish after the plugin was signed OK.
During the final QA stage Roman reported that he was Unable to install plugin on Indigo. 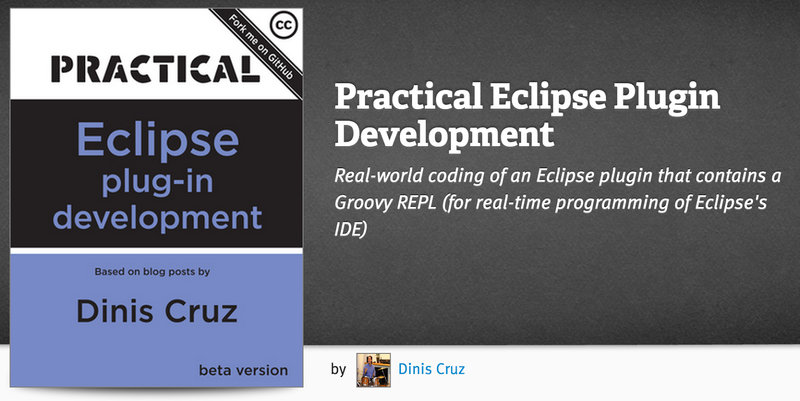 Signing an Eclipse Plugin with a code cert should be simple right? Well this is probably one of those cases that maybe it is obvious for others with more knowledge on how java code signing works, but I've spend the good part of two days trying to sign an eclipse plugin, and finally I was able to get it to work. 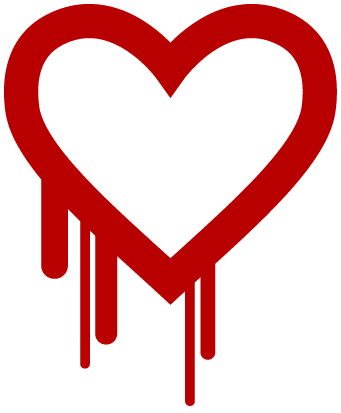 Note: this workflow would had been easier if the two repos where in sync, but it happened that there was one commit made to TMContent/Lib_Vulnerabilities (which is the master repo) on the 13th of Dec (d26f385) in between a bunch of updates to the tm-sme/Lib_Vulnerabilities repo (done automatically by TeamMentor). 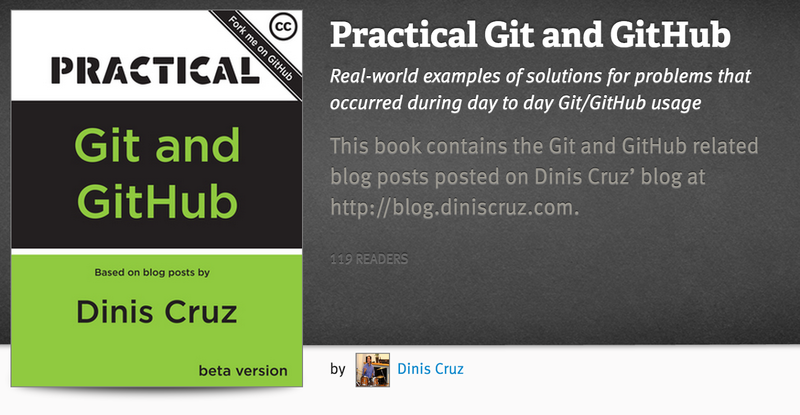 Bottom line: at this stage the repos are not compatible, which is why the GitHub Pull Requests don't work.